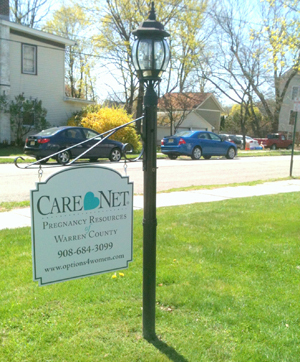 Care Net offers limited medical services, including 1st trimester ultrasound, to help women who are uncertain about their pregnancy gather the information they need in an unpressured and confidential environment. Ultrasound is a necessary and beneficial step for you to make decisions about your pregnancy. It is also a medical right and provides you full disclosure of what is occurring in your body and if there are any safety concerns you should be aware of. Call 908-684-3099 to set up an appointment or ask questions. A prenatal ultrasound, also called a sonogram, provides a visual image of your pelvic organs and the developing fetus. 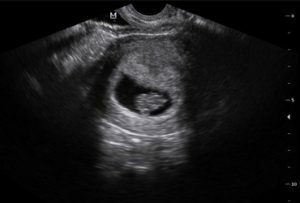 Ultrasound measurements provide the most accurate dating of how far along you are in your pregnancy, and whether your pregnancy is viable (i.e., does your baby have a heart beat and is it where we would expect it to be?). This information can help determine what options are available to you. Why would I get an ultrasound at Care Net near Washington & Beattystown NJ? All of our services are free and confidential. There is no cost to you and no medical insurance is required. Our team of medical professionals consists of our nurse sonographer, RDMSs (sonographers), and our medical director who deliver your care to the high standards and commitment of care and competence that is required by our national affiliates. Washington is a borough in Warren County, New Jersey, United States. As of the 2010 United States Census, the borough’s population was 6,461, reflecting a decline of 251 (-3.7%) from the 6,712 counted in the 2000 Census, which had in turn increased by 238 (+3.7%) from the 6,474 counted in the 1990 Census. The borough is located in the eastern most region of the Lehigh Valley. Beattystown is an unincorporated community and census-designated place (CDP) located within Mansfield Township, in Warren County, New Jersey, United States.